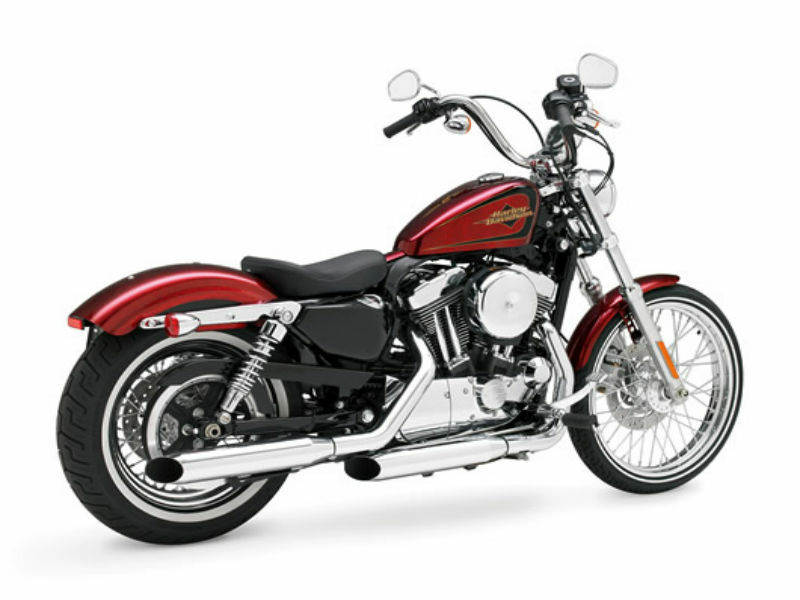 Harley Davidson Seventy Two is known for the classic and retro look of 70's. Read the review to explore the features, technical specifications & price. 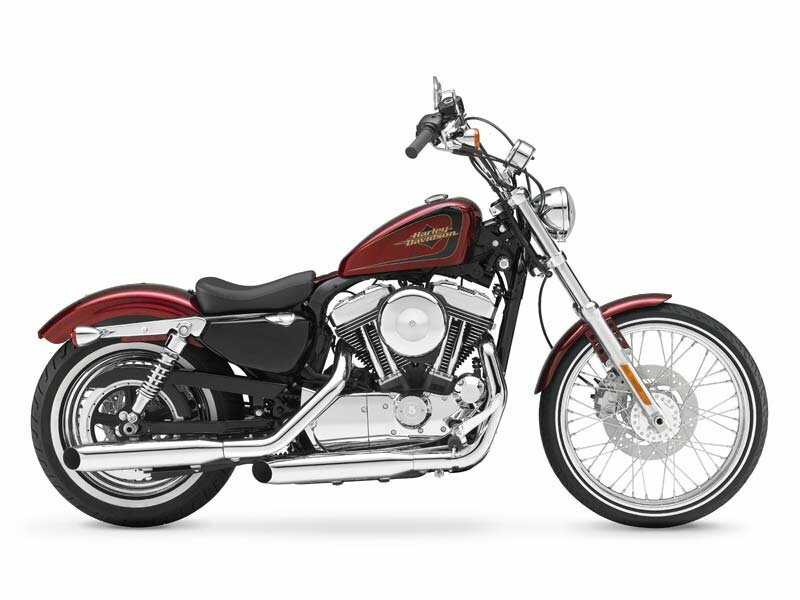 Unlike most of the Harley Davidson models Seventy Two doesn't follow up the broader and wider looks. In fact the vehicle is slim and neat like the 70's cruiser hence the name Seventy Two is given to it. Since the vehicle is slim it can easily move like a rocket on curvy roads thereby it is a good option for adventurist. The chrome plating done to various parts of two wheeler adds royal and luxurious look. It is not only about the design and appearance the performance of the cruiser is pretty good and appealing. The Air cooled; Evolution engine of Seventy two is very powerful to pull the hefty vehicle at greater speed. This 1202 cc engine of the vehicle is designed to produce the maximum power which is generated by the maximum torque that is about 96 Nm at 3500 rpm. Like any other Harley Davidson cruiser the engine of Seventy Two also uses Electronic Sequential Port Fuel Injection (ESPFI) which controls the fuel air mixture timings thereby increasing the accuracy of fuel combustion. With its minimalistic approach Seventy Two is a very appealing bike for people who love simplicity but never like to compromise with the performance. The lean design of the cruiser is different from other Harley Davidson bike but this doesn't mean that there is comprise with its quality. The chrome plating used in the vehicle gives neat finishing to it. The colors and graphics on the cruiser are also extremely appealing. Adding to its retro and classic design the high seat, small instrument panel, simple handlebars and foot paddle highlights its design. Riding Harley Davidson Seventy Two is completely different set of experience. The handlebars, the seating position and broader wheels make sure that the rider will enjoy the drive with greater comfort. The bigger wheel size is the major plus point as it provides good road grip thereby helping to ride smoothly even on curvy roads. Further braking system of the vehicle is superb so that the vehicle will be under the complete control of rider even at higher speed. 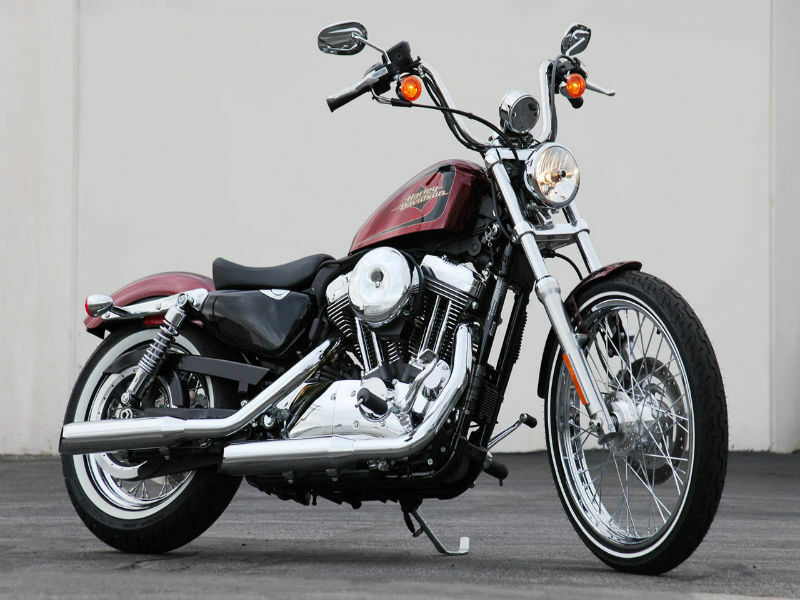 Harley Davidson Seventy Two gives the mileage of about 18 to 21 Kmpl based on certain driving condition. The expected price of seventy two is about Rs. 13,000. The colors available in this bike are black denim, big blue pearl and big red flake.